California Attorney General Kamala Harris campaigns for U.S. Senate at a union headquarters in San Diego. California’s attorney general Friday urged a federal appeals court to reverse a lower court decision and reinstate a case brought by the San Diego heirs of a Jewish art collector who was forced by Nazi functionaries to give up a valuable painting shortly before World War II. Camille Pissarro‘s “Rue Saint-Honore: Afternoon, Rain Effect,” which depicts a 19th century Paris street scene and is valued at $20 million, is currently housed at the Thyssen-Bornemisza Collection Foundation Museum in Madrid, Spain. In June, a judge ruled that the museum is the rightful owner of the painting, not the San Diego-based heirs of Holocaust survivor Lilly Cassirer, triggering the most recent appeal. “The cruel atrocities and genocide perpetrated by the Nazi regime against Jewish families during World War II can never be fully redressed,” Attorney General Kamala D. Harris said. “But the Cassirer case provides a rare opportunity for one family to seek justice. In 2005, the nephew of the original owner of the artwork filed a lawsuit against the Thyssen-Bornemisza Foundation to reclaim ownership and possession of the painting. In 2012, a Los Angeles federal judge dismissed the case, in part on the theory that the California Legislature’s 2010 extension of the state’s statute of limitations in cases involving stolen art was an improper intrusion into the federal government’s power over foreign affairs. 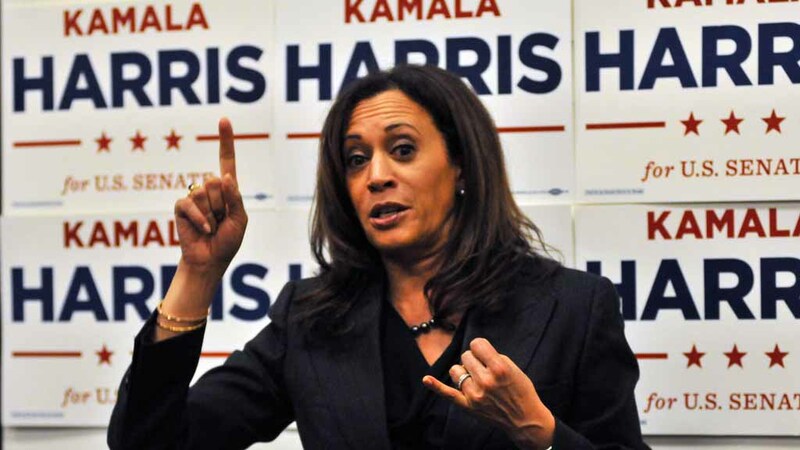 Three years ago, in an appeal of that dismissal, in which Harris filed a friend-of-the-court brief arguing against the dismissal, the Ninth Circuit agreed with the state’s argument, reversed the dismissal, and remanded the case for further proceedings. The district court last summer again dismissed the case, in part on the theory that allowing the plaintiffs to proceed under California’s statute of limitations would violate the museum’s due process rights under the U.S. Constitution. In her new friend-of-the-court brief, Harris argues that the rationale provided for the most recent dismissal of the case was also erroneous. According to Cassirer’s court papers, his grandmother was forced to sell the oil painting for a “pittance” — about $360 — in exchange for a visa to escape from Nazi Germany. The Cassirers originally filed the suit following a Supreme Court decision allowing U.S. citizens to sue foreign governments in federal court over art plundered during the Nazi regime.